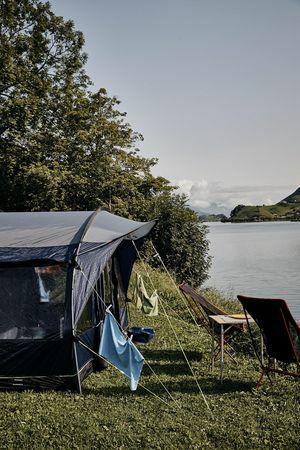 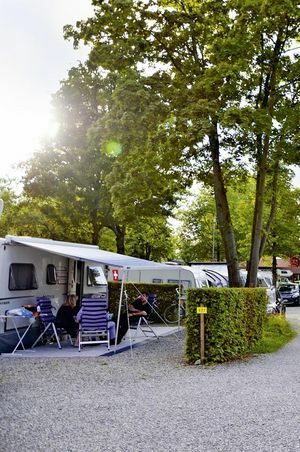 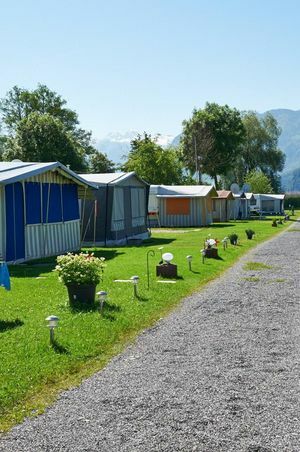 You can find campsites all over the Lucerne-Lake Lucerne Region. 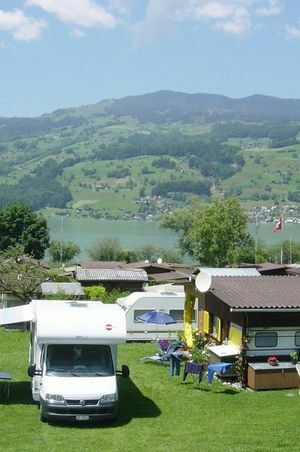 Many of them are located directly by beautiful lakes. 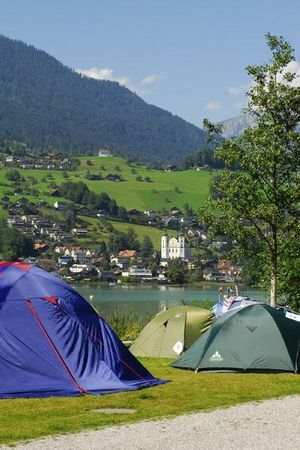 Or, for example, in Engelberg in the middle of an idyllic mountain scenery.